Admitted students – see you this weekend! 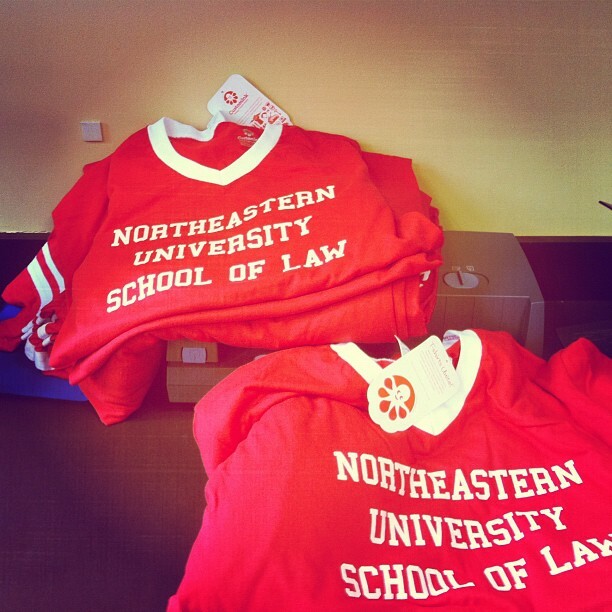 This entry was posted in Admissions, Emily - Office of Admissions, Staff and tagged admissions, admitted students, Boston, Colleges and Universities, current students, Education, Law school, law school admissions, northeastern university school of law, NUSL, open house, Shirt, Volunteer. Bookmark the permalink.